Photoshop clipping masks use the content/shape and transparency of a layer to determine which parts of the layer above remains visible. So we need at least two layers(one is the clipping mask and the other is the actual shape/text/raster layer used to create the mask). You can use as clipping mask a photo or an adjustment layer for example. 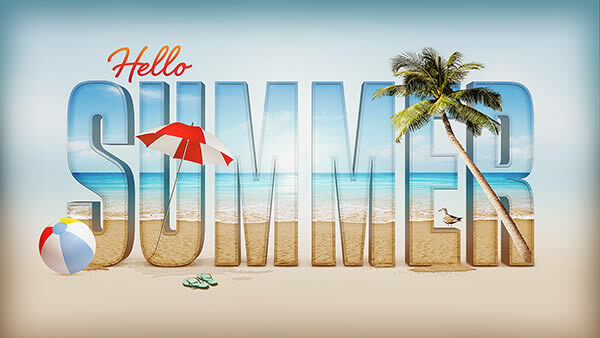 In the following tutorials you will learn how to put a photo inside a text using a clipping mask, how to add a photo inside a shape with a clipping mask. You can also read the Photoshop layer mask guide for beginners to see the differences between layer masks and clipping masks. 1 comment(s) for "Clipping Mask Photoshop Basic Tutorials"